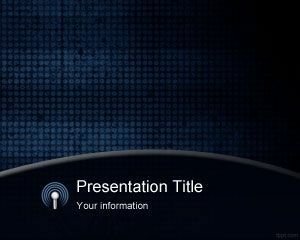 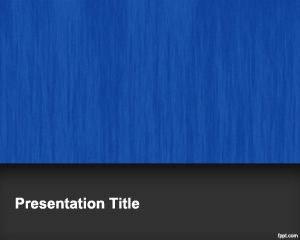 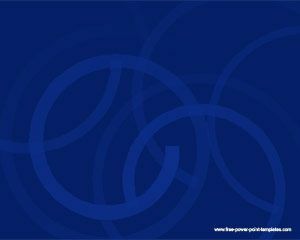 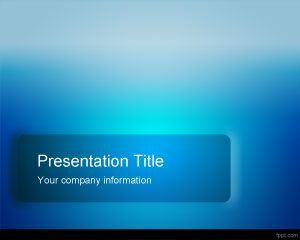 This blue optimist PowerPoint template is a free PowerPoint background with a blue background color and suitable for business presentations but also for generic PowerPoint presentations requiring a clean, simple but professional looking template for presentations. 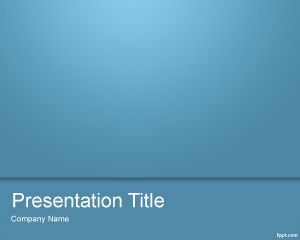 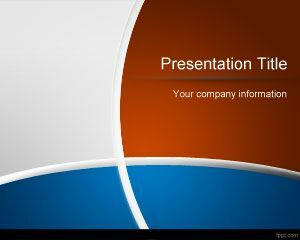 This free blue PowerPoint presentation template can also be used in presentations for lesson plans or test taking strategies lessons. 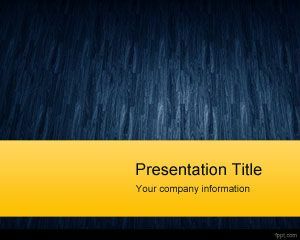 Also you can use this template for business analysis or as a benchmark analysis Template for PowerPoint presentation for PowerPoint Templates Microsoft download compatible.